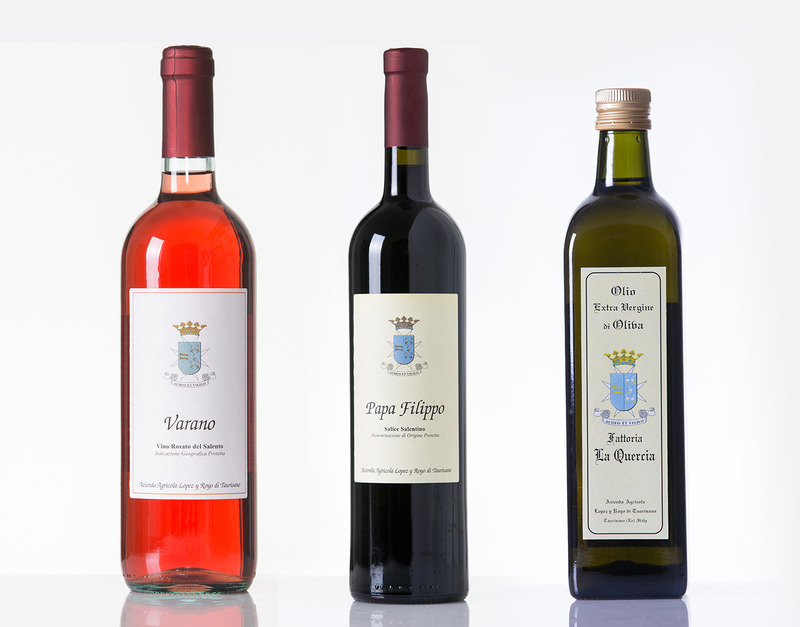 The Masseria is a villa situated on a large family estate in salento in the triangle between Gallipoli, Santa Maria di Leuca and Tricase, set in a large walled garden, sourrounded by olive groves and vineyards. Just ten minutes away from the beautiful Ionian beaches. 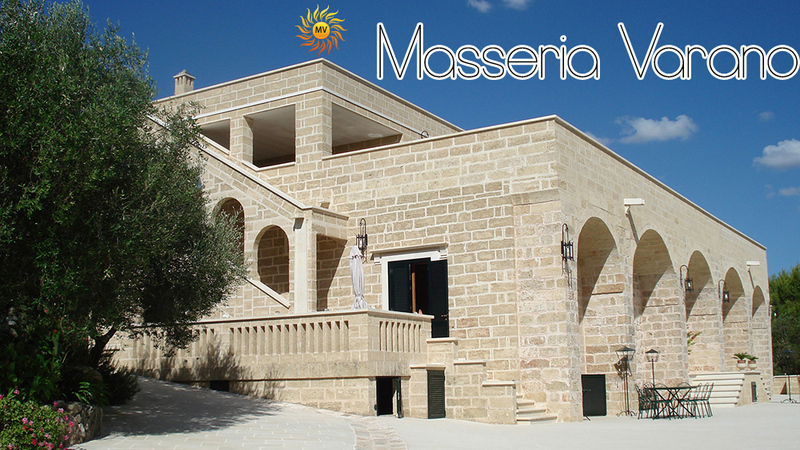 The Masseria has a large apartment ( 200 sq. m. ) on the first floor with one double bedroom with en suite bathroom, one twin bedroom with shower room, large drawing and dining room and a fully equipped kitchen, a large terrace ( 220 sq. m. ) overlooking the country side. In the garden there are two completely refurbished stone cottages comprising each one double bedroom with en suite bathroom, one twin bedroom with en suite shower room, fully equipped kitchens and sitting room/dining room with patio and garden for eating outdoors, indipendent entrance, parking. There is also a studio for 2 persons with a large room, kitchen (with washing machine), shower room and terrace overlooking the olive grove. Bari, 200 km./ 130 miles. Ugento ( 3 km / 1,8 miles ). Taurisano ( 1,5 km/ 1 mile.). Casarano ( 7 km / 4,5 miles ). Exit at Ugento, 5 km / 3 miles, including the property’s 1 km / 0,5 mile white drive.